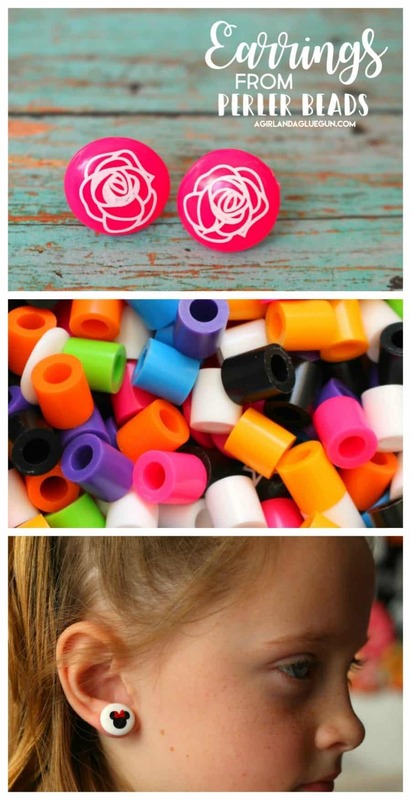 Melt perler beads into earrings! 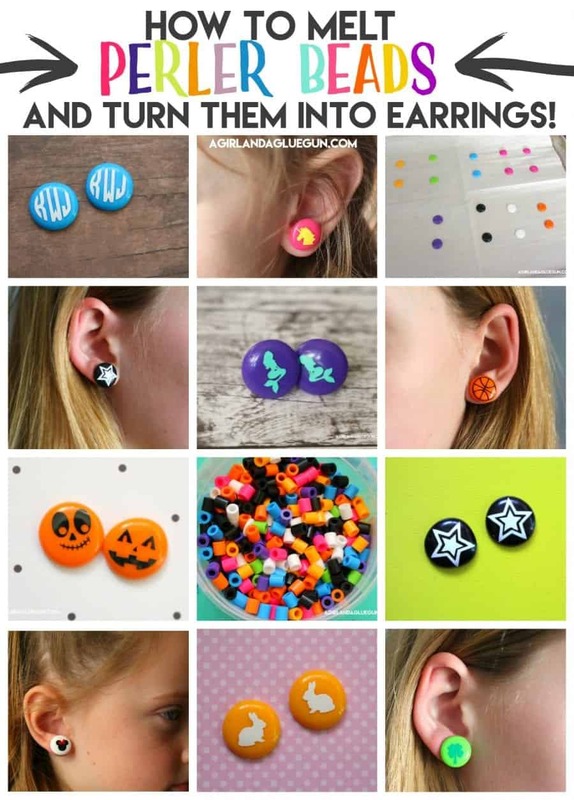 Grab some perler beads and have a little fun melting them into cute earrings! 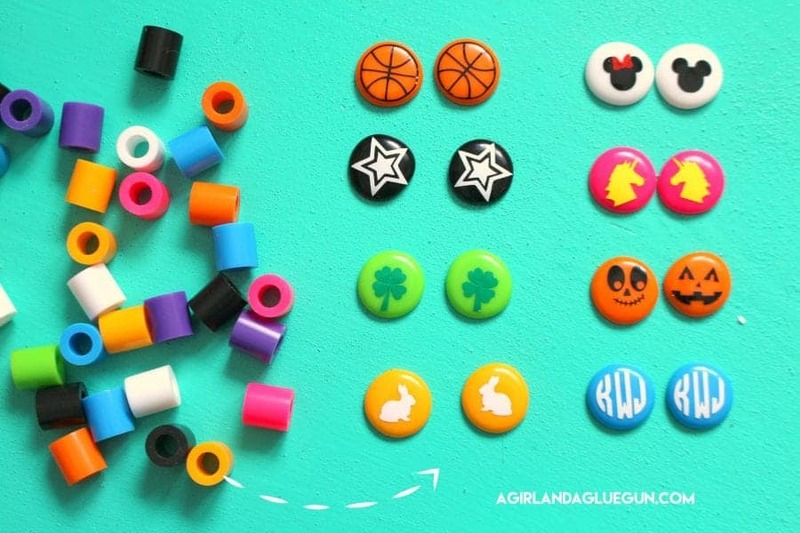 Add vinyl for a totally cute personalized accessories that everyone would love to wear! 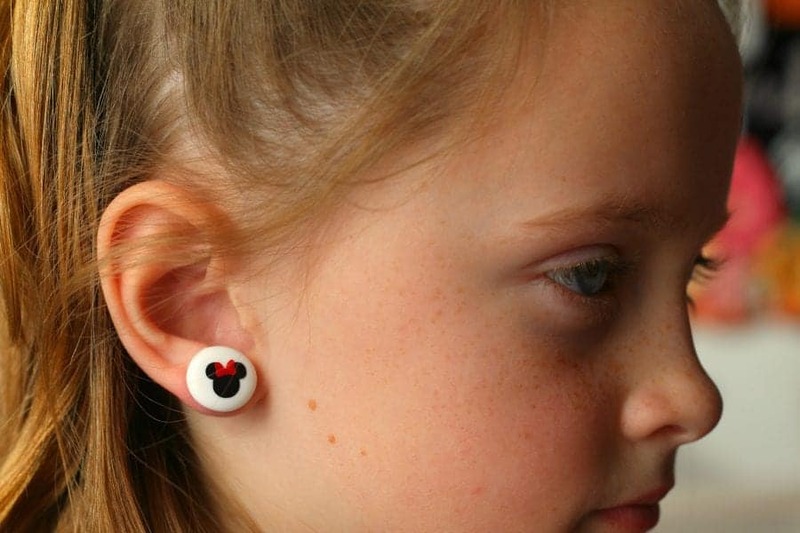 Perler Bead earrings are a total hit! 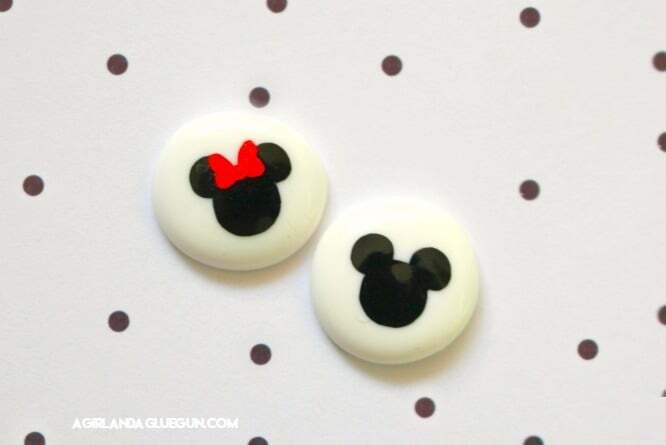 These little perler bead earrings are so dang cute–and SO inexpensive! I love them for Holidays–when you don’t want to spend a bunch of money for something that will only be worn once a year! 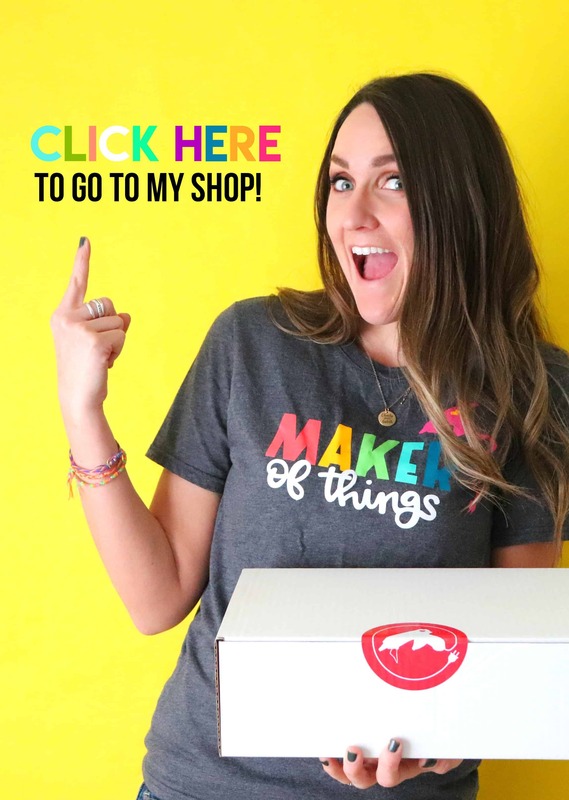 Watch the video to catch the whole how to! 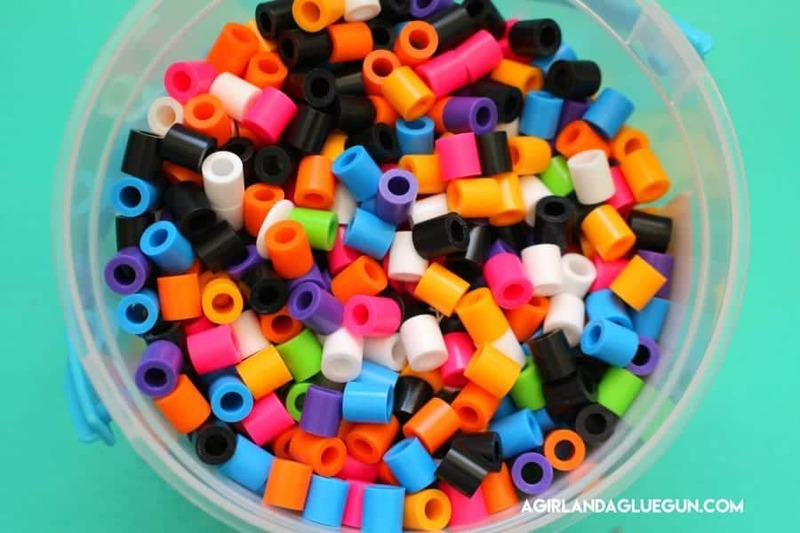 I used large Perler beads–You can also use small ones but they are pretty tiny when melted! 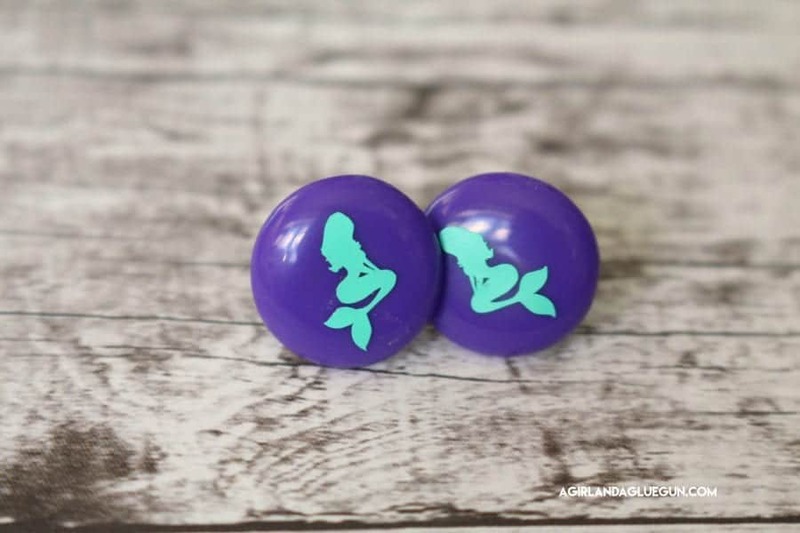 You will want to place them a little apart or they will melt together. place in oven that is 350 degrees for 45 minutes. Let cool a little bit before moving. The first minute or two out of the oven they are still tacky. Parchment paper is a MUST! (I learned the hard way! 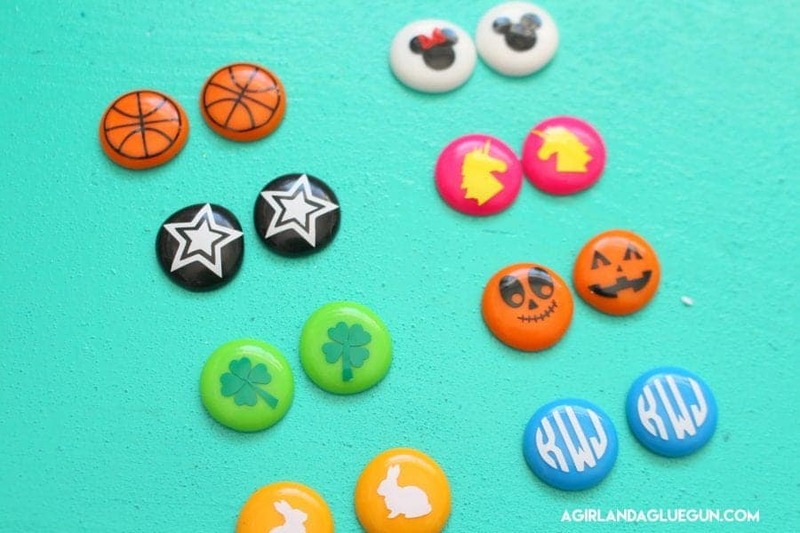 These will STICK to your pans! (if that happens just heat up in the oven and scrape off immediately out of the oven. 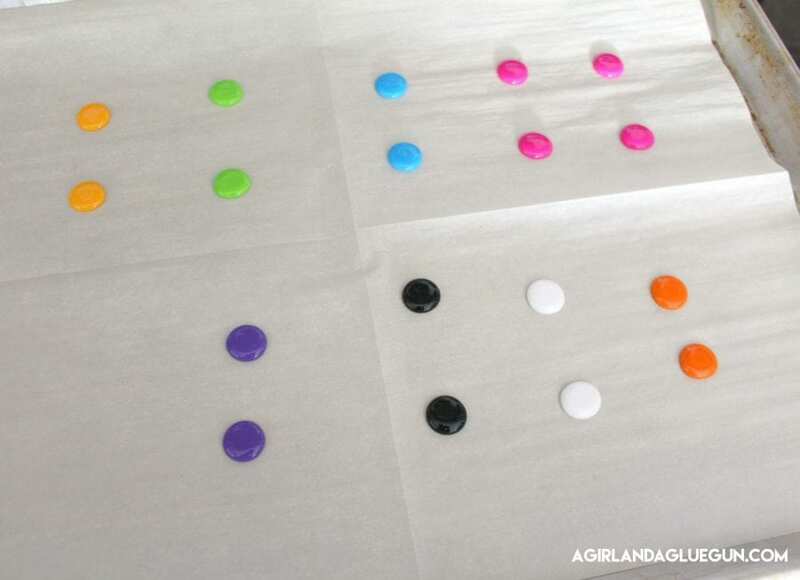 I glued on the backs with Aleene’s multi surface glue It works awesome! Just and added fyi: I have an old baking sheet that I use for crafting (like sculpey) I don’t want chemicals to mix in with the pans I bake in! 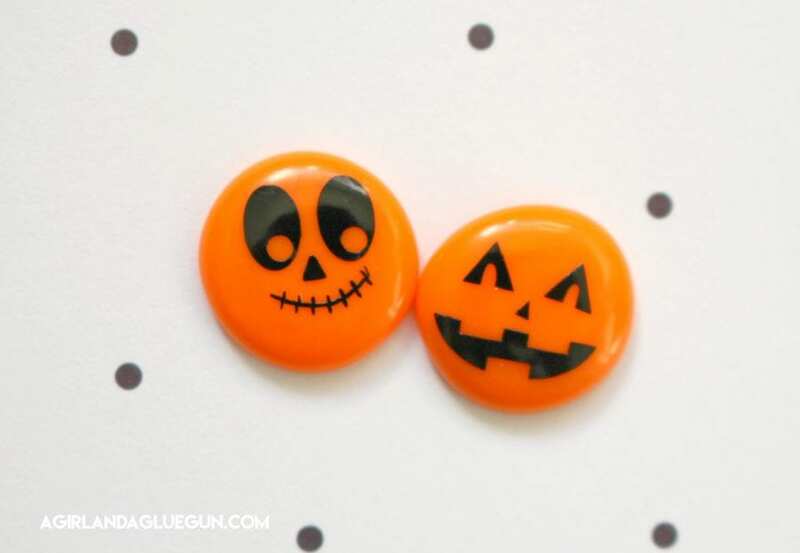 I added some super fun vinyl (from EXPRESSIONS VINYL) It is TINY TINY TINY pieces of vinyl. 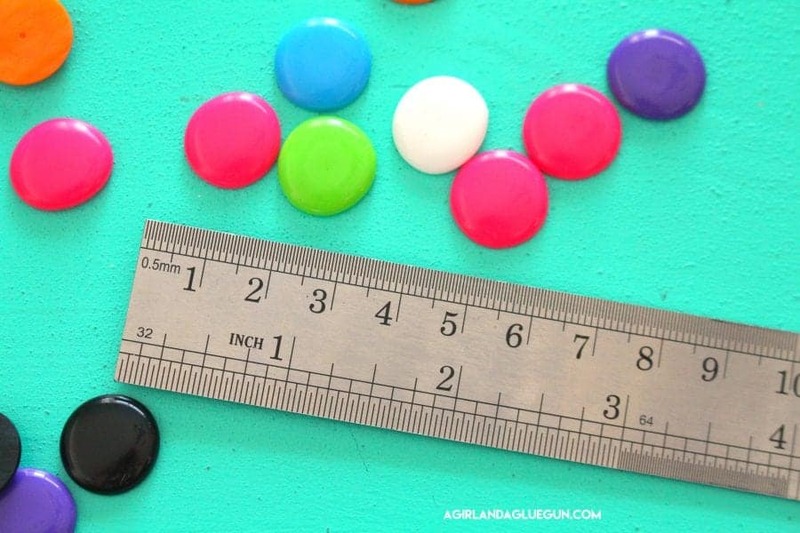 So this projects is absolutely perfect for all that scrap fabric that you hoard up! So when you are cutting them make sure to slow your speed way down and go slow! 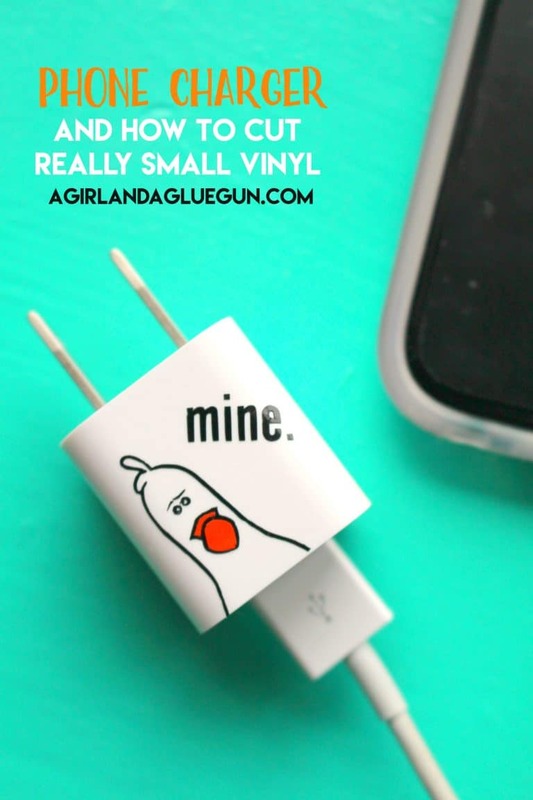 You can go HERE to see how to cut vinyl that is small!